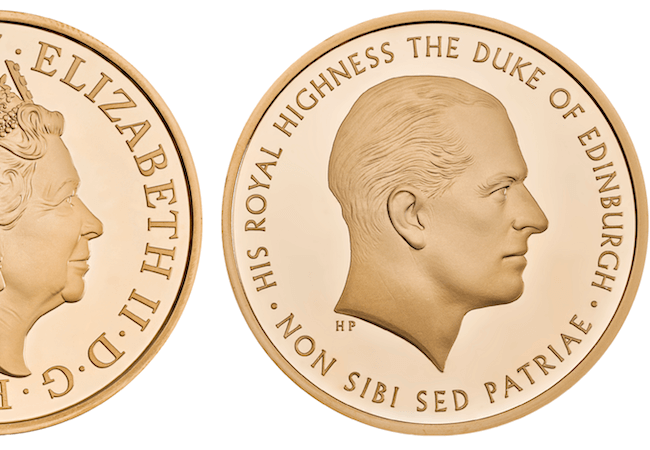 Each year, The Royal Mint marks important British anniversaries, events or accomplishments on our coins and today we are delighted to reveal the UK’s new coin designs for 2019. Each coin has been struck to a superior Brilliant Uncirculated finish and is ready to display in an informative presentation pack. This pack features the definitive circulating coins and 5 new commemorative coins issued for 2019.